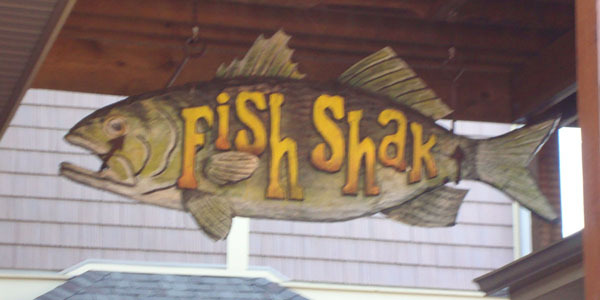 For the freshest seafood on Put-in-Bay, check out The Fish Shack. Relax on the numerous patios that outline The Boardwalk Restaurant, where this eatery is located. Gaze at the very waters where your delicious Perch and Walleye once swimmed. This PIB restaurant has the eats ready for the seafood lovers in your group.